Depending on your situation, some Canadian snowbirds may need to file certain forms with the IRS to avoid tax issues in the United States. To help you out, we've created a list of the IRS forms most commonly used by Canadian snowbirds, a summary of what each form is used for and links to fillbale versions of the forms. Keep in mind that while you may have experience preparing some of these forms on your own, others require sophisticated tax expertise and you should consult a qualified tax advisor to advise you on preparing and filing them. Canadian resident who exceed the number of days they're allowed to spend in the U.S. under the Substantial Presence Test are considered U.S. residents for tax purposes and must pay taxes in the United States. However, Form 8840 provides an exemption to Canadians who fall into this category, commonly referred to as the Closer Connection Exemption. If you meet certain criteria, can prove that you have a closer connection to Canada than the U.S. and file Form 8840 with the IRS annually by the prescribed deadline, you may be able to rely on the Closer Connection Exemption and avoid paying taxes in the U.S.
Canadian resident who are considered U.S. residents for tax purposes and are unable to rely on the Form 8840 Closer Connection exemption to avoid being considered a U.S. resident for tax purposes may still be eligible for an exemption under the Canada - U.S. Tax Treaty from paying taxes in the United States. If you qualify for the exemption, you will need to file Form 8833 to disclose certain information, along with a Form 1040NR tax return . The forms are complex and require sophisticated cross border tax expertise to complete correctly, so you should engage a qualified tax expert to prepare and file these forms for you. If you qualify for the exemption, you will need to file a Form 1040NR non-resdient tax return with the IRS, along with Form 8833 to disclose certain tax treaty information. The forms are complex and require sophisticated cross border tax expertise, so you should engage a qualified tax expert to prepare and file these forms for you. If your'e a Canadian snowbird and you have a bank acount with a U.S. financial institution that earns interest, you will need to file a W-8BEN to get an exemption from witholding tax on the interest earned by your bank account. 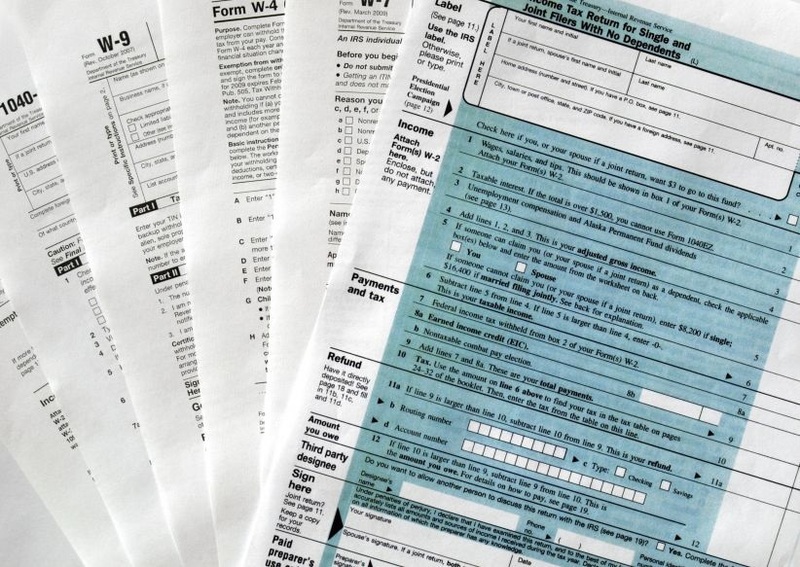 Note that you do NOT need to file this form with the IRS. You simply have to complete it and provide it to your U.S. financial institution so they have it on file to show the IRS in the event of an audit. The form is valid for up to 3 years, at which point you will have to provide a new one.